Ipswich Kia is dedicated to providing the highest levels of service for our valued customers! We offer a one-stop shop for car servicing on all makes and models – we can meet the needs to all customers looking for a reliable Car Service Centre. 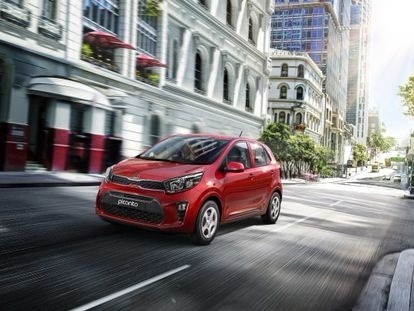 At Ipswich Kia, it’s just more FUN!